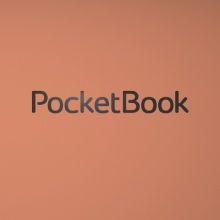 PocketBook took part at Microsoft NT Conference 2017 that took part between 15th and 17th of May 2017 in Grand Hotel Bernardin in Portorozh, Slovenia. The biggest Slovenian technological-business conference gathered over 2.000 attendees to discuss latest market trends with domestic and foreign technology and business experts. PocketBook was represented on the booth of its official distributor in Slovenia Avtera. 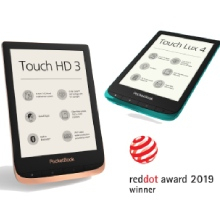 The guests had a chance to see premium E Ink e-readers, among which PocketBook Touch Lux 3 – one of the company’s flagship models. 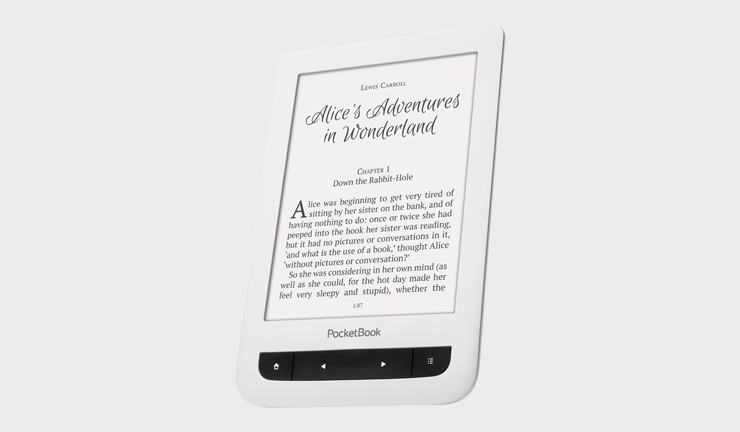 Equipped with E Ink Carta™ HD display and LED frontlight, performed in stylish and ergonomic design, the e-reader has already become the bestseller in Central and Western Europe. 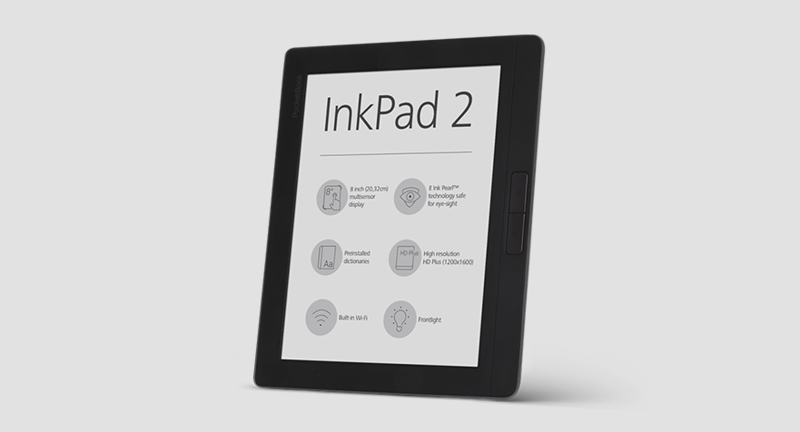 Also at PocketBook location was demonstrated PocketBook InkPad 2 – the premium, large format model of InkPad product-line with 8-inch screen and frontlight. Microsoft NT Conference become an excellent occasion to meet the key market representatives to share experience of creation of the best hardware and software solutions for e-reading, discuss further plans and perspectives of cooperation.